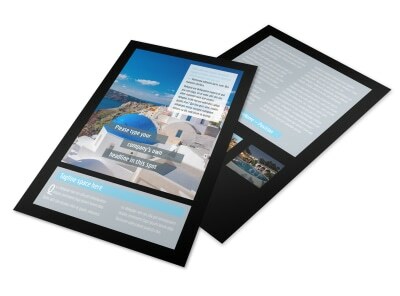 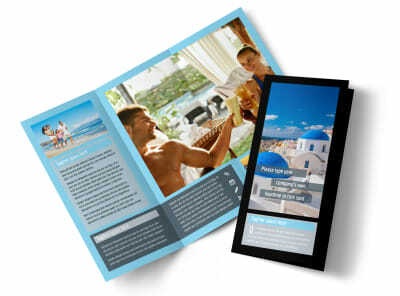 Customize our Fabulous Villa Rentals Brochure Template and more! 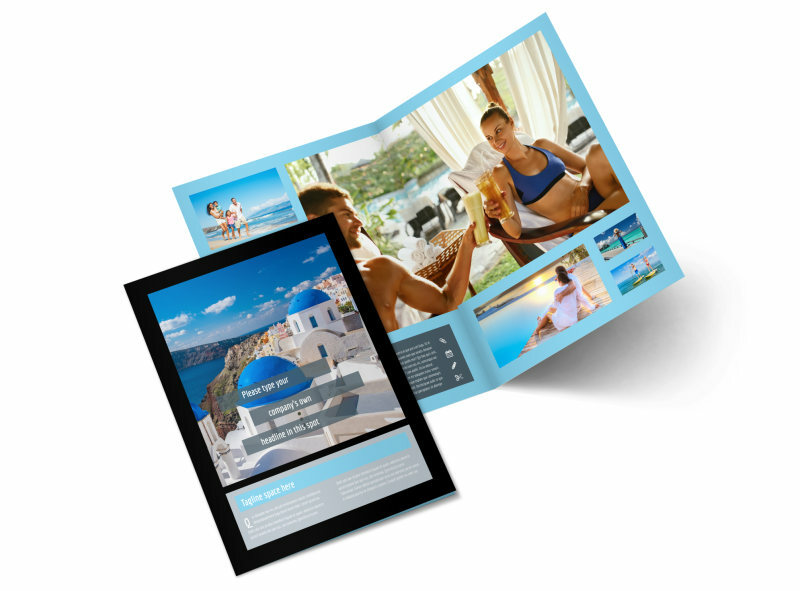 Give travelers lots of reasons to stay with you when you distribute fabulous villa rentals brochures to your target market. 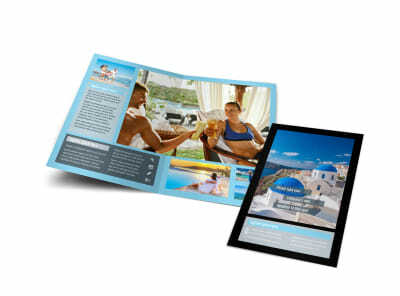 Design your brochure from the ground up with your own photos showcasing your best properties, and add details of area attractions, shopping, nightlife, and more. 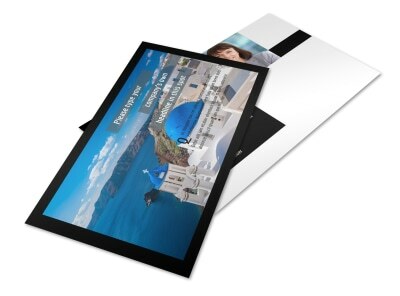 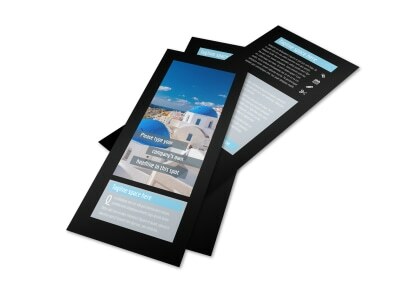 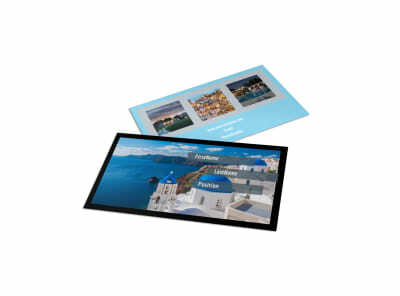 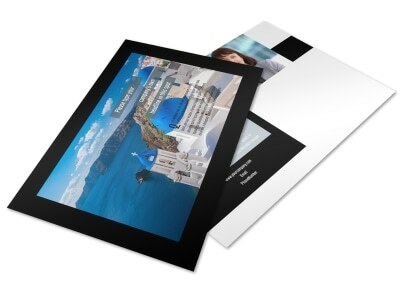 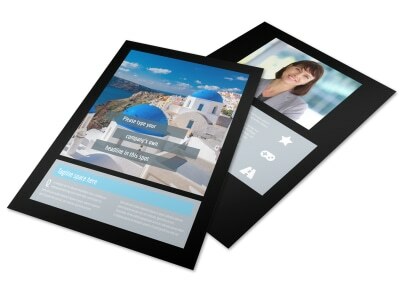 Print your design from your own printer for immediate access to your marketing materials, or trust us to print your brochures for you for added efficiency.